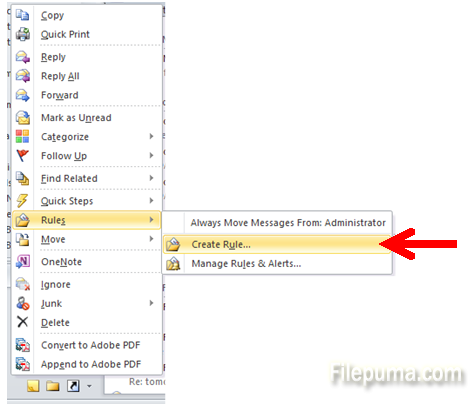 How to automatically sort incoming mails into a folder? 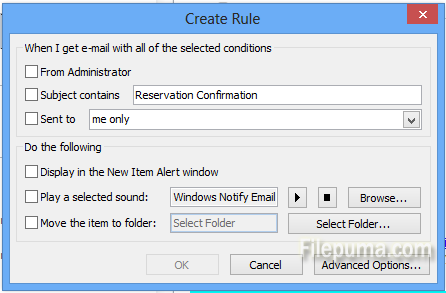 If you are receiving too many emails and have trouble sorting them, you may want to add an automatic filter which sorts all incoming mails for you. This is very handing to keep all the important emails in a separate folder, all family communication in another folder, and so on. 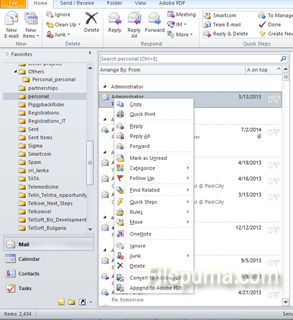 You can also create a new folder for “Family”, “Work” or other categories. That way it will be easy to deal with the influx of emails.